Directly from marcs selected by farmers of Langa, Roero and Monferrato areas, our grappas are distinguished by their genuineness and simplicity, products faithful to out origins. 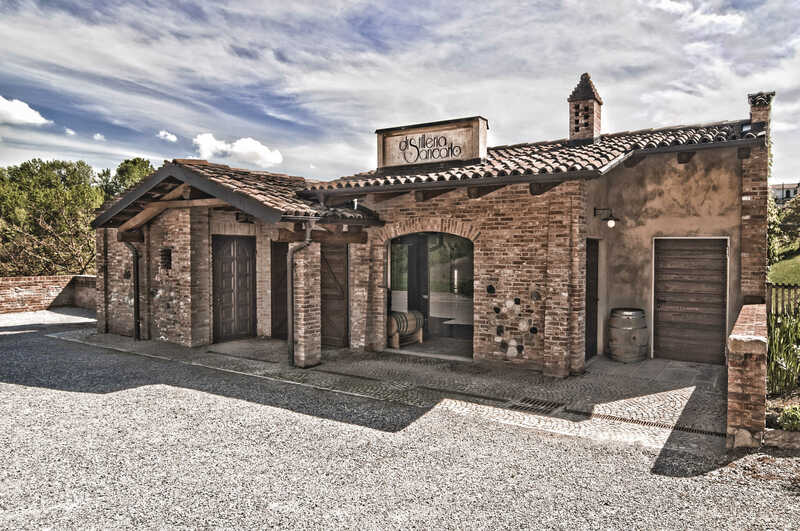 The Sancarlo Distillery is the smallest distillery in Italy. An handcrated reality in which the highly selected raw material and the artisanal distillation method are the master. 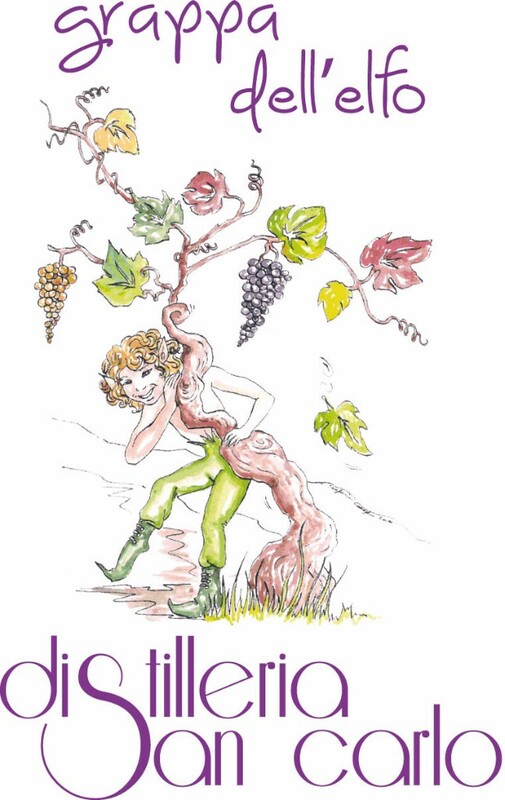 The love for grappa, handed down from generation to generation by the respective families, pushed us to resume, the old method of distilling with double distillation, to concentrate aromas and flavors in a natural way just like our past families. 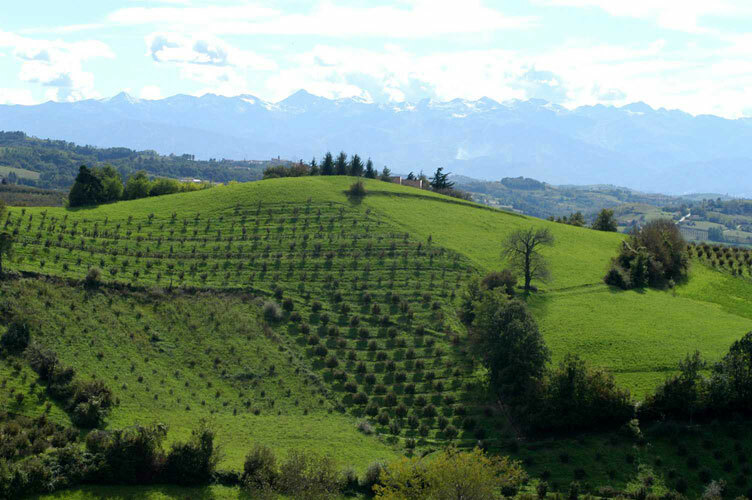 Our goal is the return to the origins, to the genuineness and simplicity to make known the true taste of Piedmontese grappa produced by the marc selected personally by small producers (mostly peasants) of Langa, Roero and Monferrato, and fresh distilled. 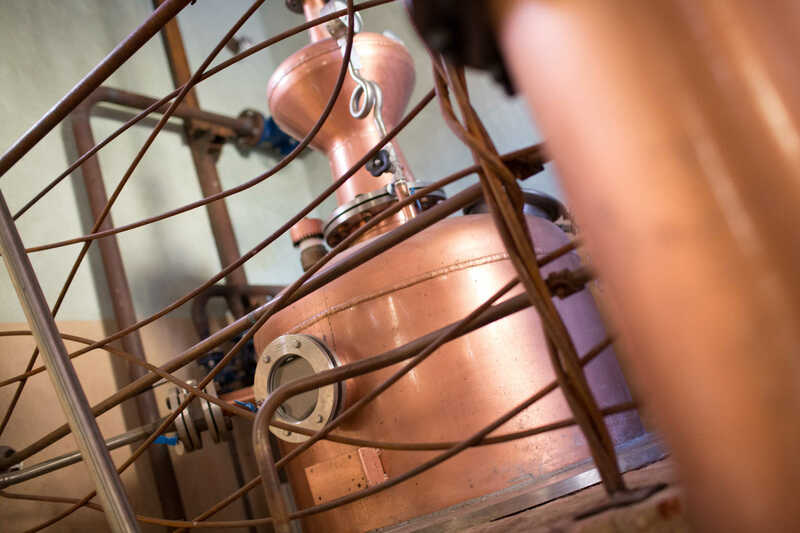 Thanks to this combination of distillation and raw material, we obtain grappa with intense aromas, persistent aftertaste and genuine and sincere aromas; all our grappas are produced in limited quantities and vary according to the vintage, both in terms of quantity and quality, they are all millesimate grappa. We do not add anything to our grappa even the minimum amount of sugar allowed by the law just as it was in the past, so our estimators have nicknamed it a "sincere" grappa. we distil as 100 years ago with an alembic Piemontese bain-marie, the obtained grappa redistill a second time to reconcentrate aromas and flavors in a natural way, as a really " sincere grappa"
We chose the elf to represent us because our grappa is respectful of nature, as well as containing the four elements of nature, water, fire, soil and air. The elves have respect for the four elements and they live in harmony with nature. They never harm nature in any way because for them it is an essential part of their life and existence. They have a great consideration for nature, conceived as an entity, a great etheric spirit, mother of all beings. Having grown up in the countryside, we respect nature and our land too. 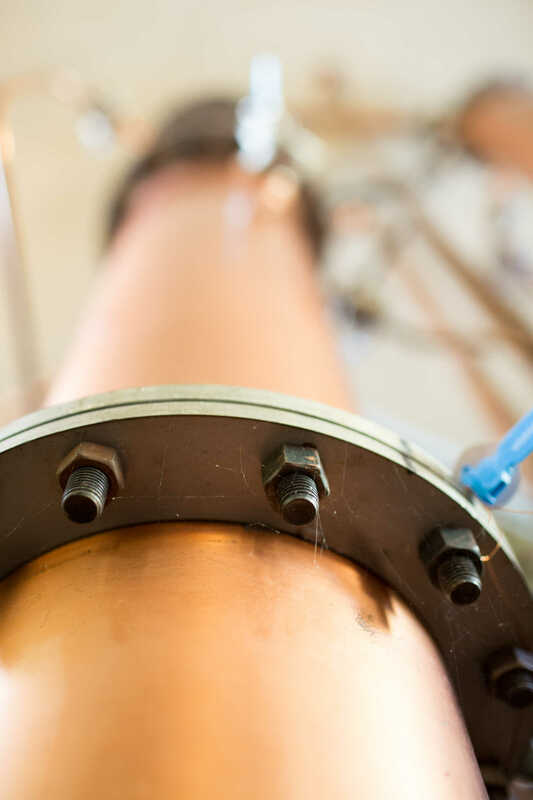 In fact our distillery is in open country, and we pay close attention to the material we use, giving precedence to the one with low environmental impact.